Highly skilled Barristers with expertise in Construction & Engineering Law, Construction Adjudication, Commercial Litigation, Arbitration, Commercial Law, Insolvency, Professional Negligence, International Law, Energy Law, ADR, Property Law, Landlord & Tenant and Planning Law. Welcome to New Temple Chambers. We are a specialist and highly skilled set of barristers’ chambers situated in Berkeley Square, Mayfair, London. Our Barristers are committed to providing outstanding legal advice, drafting and robust representation in Construction & Engineering Law, Construction Adjudication, Commercial Litigation, Arbitration, Commercial Law, Insolvency, Professional Negligence, International Law, Energy Law, ADR, Property Law, Landlord & Tenant and Planning Law. Dedicated to providing our clients with a first class legal service and outstanding client care. Highly skilled and experienced barristers specialising in construction, chancery and commercial law. 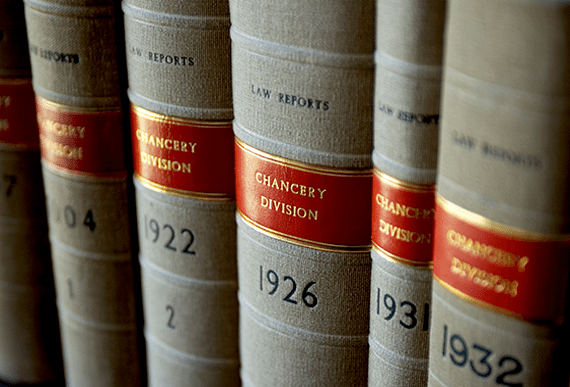 Trusted to deal with your construction, chancery and commercial law matters. Our mission statement is to provide outstanding legal advice, drafting, client care and robust representation of the highest quality. Our barristers are specialist, trusted and committed to providing a first class legal service.